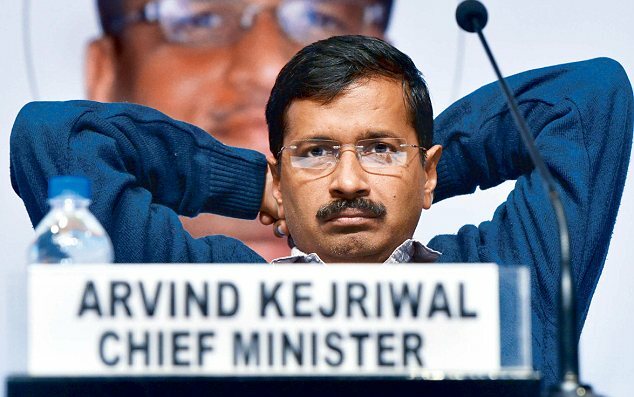 Punjab: On Tuesday, A court in Amritsar issued a summon to Delhi CM Arvind Kejriwal and two other leaders of Aam Aadmi Party and asked them to appear in the court on 29th July in a defamation case. The two others who got the summon, journalist turned politician Ashish Khetan and Sanjay Singh who is Punjab’s Affairs in charge. 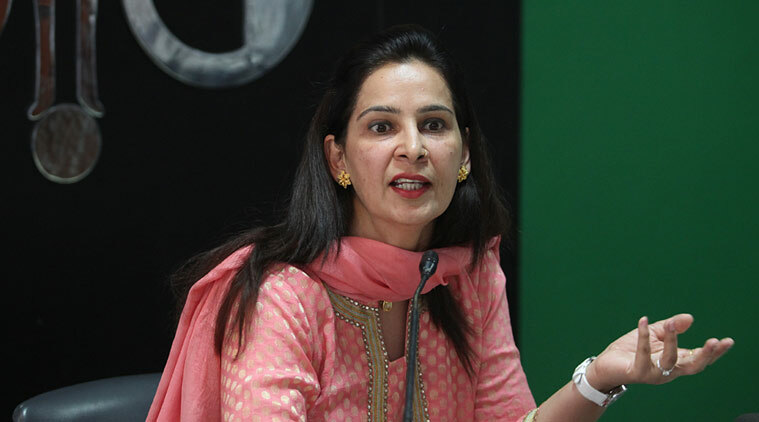 The Chief judicial Magistrate Gurpratap Singh issued the summons to them in a defamation case which is filed by the Punjab Revenue minister Bikram Singh Majithia. This came on day when CM Kejriwal visited the Golden Temple yesterday to provided sewa and washed the utensils. On 20th May, Revenue minister of Punjab Bikram had filed a criminal defamation case against the three (AAP leaders) in a court in Amritsar and said that Aam Aadmi Party was destroying his and his family’s image by leveling false allegations. This is the second case filed by the Revenue minister of Punjab Bikram against the leaders of Aam Aadmi Party. He also had filed a case in a Ludhiana court on 12th January 2015 against the leaders of AAP for accusing him sponsoring the drug mafia in the state and for threatening him to put in jail if the party win the assembly election of Punjab in 2017. Those whose name in the case are out on bail.